We are retired British Doctors who live in France. We have previously owned dogs, cats, horses and sheep. Our two beloved springer spaniels died of old age a few years ago. We miss having dogs, but now we are retired we like to travel, so we would love the opportunity to travel AND look after animals. We have previously done a number of home exchanges in Australia, so we know how to care for other peoples homes and gardens. 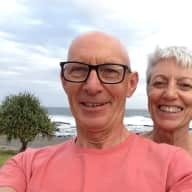 We have just completed a three week house sit in Australia caring for 2 dogs, a cat, poultry and two ponies, and we do have a number of positive reviews from our previous house exchange partners. We are non smokers. We visit the UK frequently to visit friends and family, and would welcome the opportunity to stay longer without imposing on their hospitality. Our eldest daughter has recently moved to Guernsey so it would give us the opportunity to see more of her and our Grandchildren. 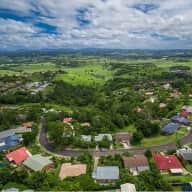 We also have a daughter and two Grandsons in the Northern Rivers area of NSW Australia, so an opportubity to house sit in that area would also be wonderful. 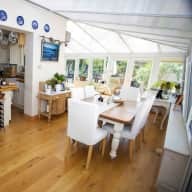 Having done home exchanges we are used to looking after other peoples houses, and we always leave them as clean and tidy as we found them. 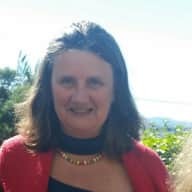 We both have green fingers and would be happy to look after your garden and house plants.We have lots of recent experience with cats, dogs, horses and sheep, and as a young girl I lived on a smallholding so I have experience of cows, goats, chickens and rabbits. 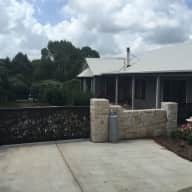 Monica and Ken took great care of my home in Goonellabah New South Wales for a week between Christmas 2018 and New Year. They managed my nervous cat and elderly maremma extremely well, including giving twice daily medication. My home was well cared for and spotlessly clean when I returned. Communication before, during and after the sit was excellent. After meeting them I knew and trusted that my animals, garden and home were in very good hands. I have no hesitation at all in recommending them for any future house sits and would welcome them here again should our dates coincide. I can't recommend Monica and Ken highly enough. From the very first contact, they communicated clearly and responded quickly. They looked after our home and our dog for the first part of our month away, and then seamlessly handed over to the next house sitters. When we met them, prior to our trip, we were impressed by their open and friendly approach, and we felt we could trust them completely with our beloved dog. While we were away they sent us updates with photos of our dog, and the house as they were leaving, to show us that it was in very good order. On our return, our dog looked fitter than before we left, and the house had been very well maintained. I would highly recommend Monica and Ken and would love them to sit for us again. Monica & Ken were great. They looked after our home & pets for 3 weeks while we went overseas. They came to our house the week before we left to meet the animals and see how we did things which was great. We felt very comfortable going away and leaving our animals and home in such good hands. They walked the dogs and took them to the beach several times and the dogs were very happy on our return. Monica & Ken really enjoyed there time here also and looked after our home very well. When we arrived home we had fresh fruit, bread and milk waiting for us which was very thoughtful and our house was very clean. Monica would email us with photos of the dogs at the beach and on their walk, and an update on how things were going, which was lovely when you miss your pets while away. 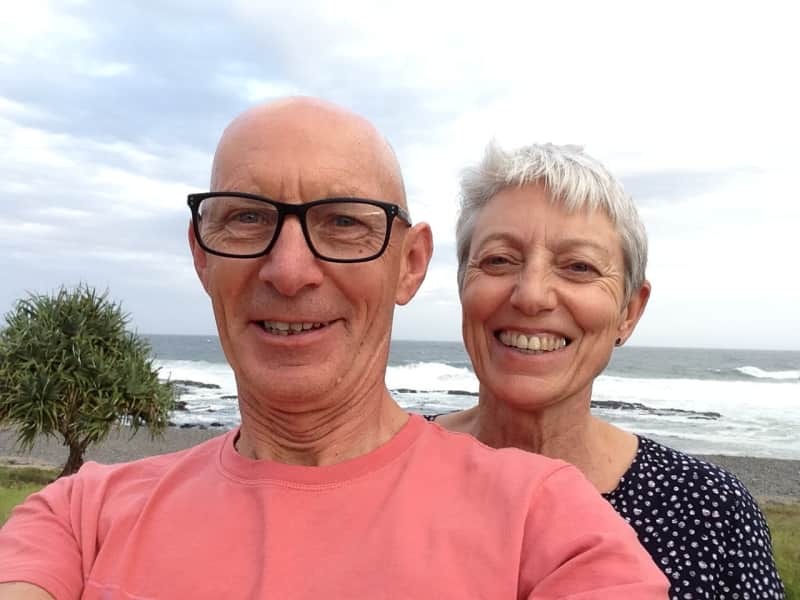 Monica and Ken visited our home in Australia as a result of a home exchange arrangement in 2015. 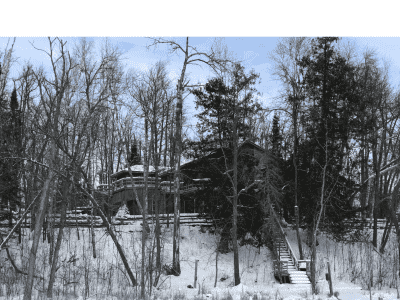 We were not at the house during their stay, but had every confidence in allowing them full and unhindered access to our property for several weeks, in our absence. They maintained our home, with great attention to detail, during their stay, and it was left in immaculate condition on their departure. In regard to the management of pets it is perhaps relevant to comment that whilst we were staying at their home in France, a little later in the year, we noticed that the large black village dog would spend its days based at Monica and Ken's home. It had effectively elected and adopted them as its daily company. One would assume that this fact should recommend them as being appropriate carers of pets, if required. We offer the strongest of recommendations to support their application. 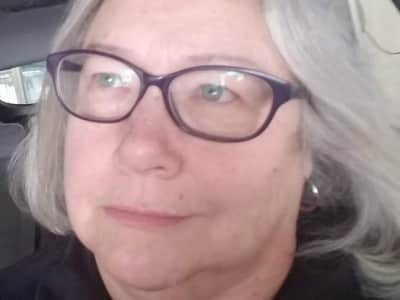 I am happy to provide a reference for Monica Hardwick. She and her husband Tom stayed in our home in December 2014. Our home was well cared for. On our return we found our home exactly as we had left it. I would definitely recommend Monica as a respectful, responsible and ideal house sitter. Monica and Ken looked after our house exceptionally well for two weeks in February this year.They are responsible, positive people who communicated clearly with us, before, during and after their stay. We used email to communicate and Monica was always prompt with replies. Monica and Ken accommodated our request to meet in person prior to the housesit commencing. We enjoyed meeting them and found them warm, friendly and energetic. Although we don't have domestic pets to care for we do have extensive gardens and a complicated plumbing system. Nothing was a problem for them. Their calm, confident presence reassured us. It was a delight to come home to a spotless house, loved garden, and unexpected gifts. We highly recommend Monica and Ken for any housesitting. We hope they may be available to housesit for us again in the future. Monica and Ken stayed in our house in Byron Bay Shire / Australia for a week as part of a house exchange arrangement. Communication and making arrangements was effortless. 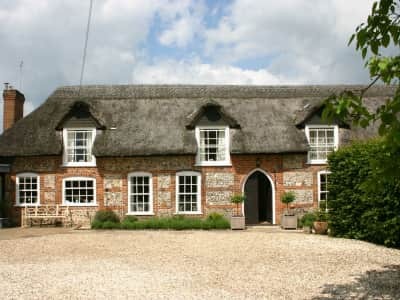 We highly recommend them for any housesit as they were very respectful and treated our home as their own. Our house was left as they found it and they are a very lovely and interesting couple to meet! I have known both Monica,and Ken her husband since we all attended Medical School in Birmingham in 1972. Since that time we have continued as work colleagues in the early years, and remained friends to date. They have in those 44 years displayed total honesty, including arranging reunions, and conferences involving large sums of money for which they were accountable. Their work ethic both in medicine, and domestic has been exemplary, developing services in the former, and renovating some three residences in the latter. Their time keeping is very good, and from their homes they remain extremely tidy.